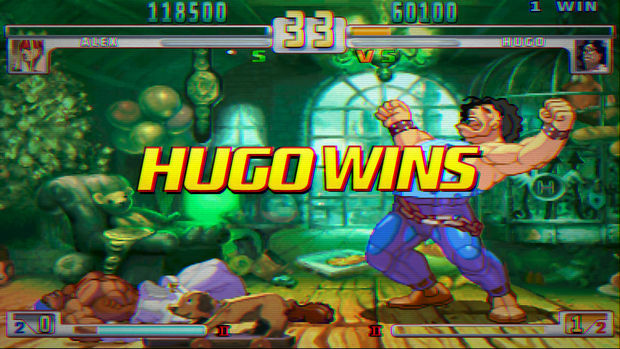 Street Fighter III: Third Strike - Online Edition is finally headed to PlayStation Network and Xbox Live Arcade this summer. Largely considered one of the best 2D fighters ever created, Capcom is promising an "arcade perfect re-creation" of the title. While the gameplay remains untouched, Capcom's doing plenty more to make Online Edition worth a look. In addition to HD filtering options and a massive "Vault" system (featuring unlockables), Capcom is adding sweet replay sharing tools. You'll be able to view replays in-game, as well as upload them to YouTube. When it hits digital services later this year, it'll run you $14.99.